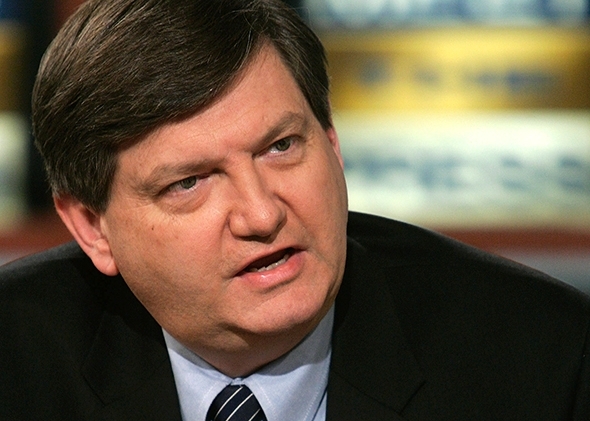 "At Least the Obama People Felt Bad with James Risen and Jamil Smith"
James Risen, senior national security correspondent for The Intercept, joins Ana [01:14] to discuss the rocky relationship between journalists and the government, reminding us that Trump’s threats to press freedom are not unprecedented — and Risen would know, since both the Bush and Obama administrations took him to court over his reporting. He wrote about the experience, in a must-read piece. Then, Jamil Smith (@JamilSmith) drops by [51:15] to make a case for why the term “guys” is problematic as a default when addressing each other. Ana and Jamil conclude it really, truly doesn’t take much to consider someone else’s perspective in every day interactions. We read all your emails and questions. Please send them to withfriendslikepod@gmail.com. Find us on Twitter at @crooked_friends.